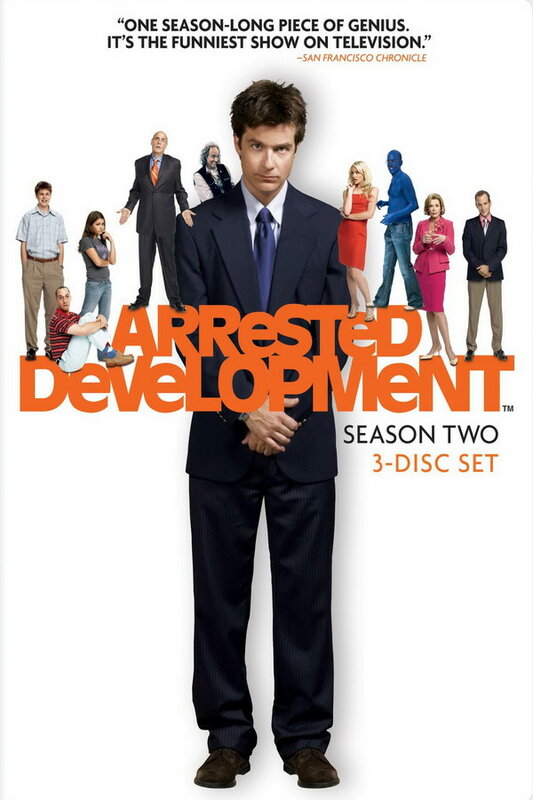 Arrested Development font here refers to the font used in the title of Arrested Development, which is an American television sitcom originally aired on Fox for three seasons and the fourth season was released on Netflix in 2013. The font used for the title of the TV series is probably Antique Olive Black designed by Roger Excoffon for the French type foundry Olive. More details about it can be found here. In addition to Arrested Development, Antique Olive typeface is also used in the following logos, movie posters or album covers etc., including: Goin’ in Your Direction, If You Go Away, The Fast and the Furious, Close Encounters of the Third Kind, General Mills, Rebirth of a Nation, Journey to the Center of the Earth, Hobby Lobby Logo, Fear of a Black Planet, See You Again.